Online Artist Hub is an artist management company in India with a rich expertise of over 8 years. 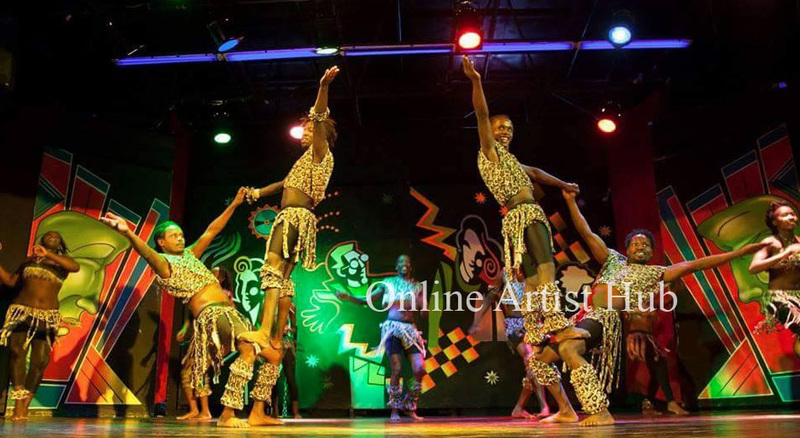 Simply put, we are a one stop shop for all your requirements relating to an event right from entertainment to professional dance acts from international artists. Online Artist Hub - Leading International Artist management company in Delhi. Is reaching out to different parts of India, We Manage & Organize Corporate Parties, Fashion Shows, Conventions, Private Parties, Weddings, Conferences, Road Shows, Stage show, Food festivals, Trade Shows, Dealer Meet, Brand Promotions ,Fashion Shows ,Product Launch, Carnival ,films, Shoots , Conference ,Exhibitions etc. We provide Professional Belly dancers, Tanoura Arabic Dance, Tanoura or Darwishi dance, Aerial Acrobat and African Acrobats . WE SERVE ALL OVER INDIA & OVERSEAS . We Have 450 Variety of International Artist Have Very Unique & Special International Acts. Customized Packages. Best Concept and strategy. Imagination to Reality. 100% Attention to Details.